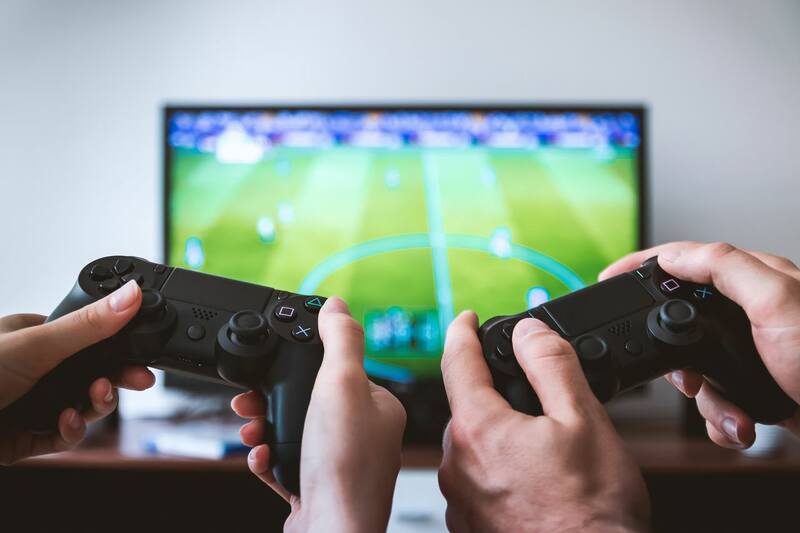 Probably every guy in the world dreams of having his perfect man cave – a space where he can relax with his friends or by himself, play games or do whatever he wants to do. However, finding a space in your home to use as a man cave can be difficult, especially if you live in a small house. This is why the attic is the best space for this. Number one, it is the most unused space in the house, and number two, it will ensure you maximum privacy. Here is how to turn your attic into a magnificent man cave you will enjoy. The first and the most important step is knowing what you are working with. By measuring the size of the overall space, the size of the entrance etc., as well as knowing the hardness of the flooring, you will have a clear picture about which furniture parts and accessories can you put there and how much you are allowed to burden the floor. And if there are no existing walls, you will have to check the insulation and make sure it is up to code, as well determine how much drywall or paneling you will need to create the new walls. Also, it is important to make a plan for how you will carry all the furniture and other stuff up there, because attics tend to have a narrow entrance. Even though a hanging ladder in the middle of your hallway may be a fine spot for stashing all those Christmas decorations, it just won’t work anymore for your man cave. Instead, find a spot where you can build a whole new entrance with a just a little bit of creativity, metal frames and wooden planks. This is usually done to give the attic space more height. After all, there is no way to relax in a half crouch, right? However, this can be quite a difficult task, so you might need some professional help. No one can relax in a drafty and cold space, right? This is why you have to make sure that the windows are sealed, that the space is well insulated and that you have at least two of those freestanding electrical radiators or any other type of heaters that will keep the space pleasant and warm. Also, if your attic tends to get overheated during summer, consider adding a couple more roof windows and maybe even air conditioning. Now that all the hard work is done, it is time to start thinking. What color scheme do you have in mind? What are your interests? Do you want it to be game-oriented, relaxing-oriented, music-oriented, movie-oriented, party-oriented or something else? Whatever you choose, there are some man cave essentials you should definitely consider. Firstly, your man cave has to be equipped with at least two comfortable sofas where you and your friends can sit, have a couple of beers, play a videogame etc. If you have some extra space, you can also add a few lazy bags or those classic chocolate colored recliners. Now that seating is ensured, you should consider adding some space-saving multifunctional furniture such as poker table that doubles as a dining table, a classic and stylish globe that is at the same time a bar etc. 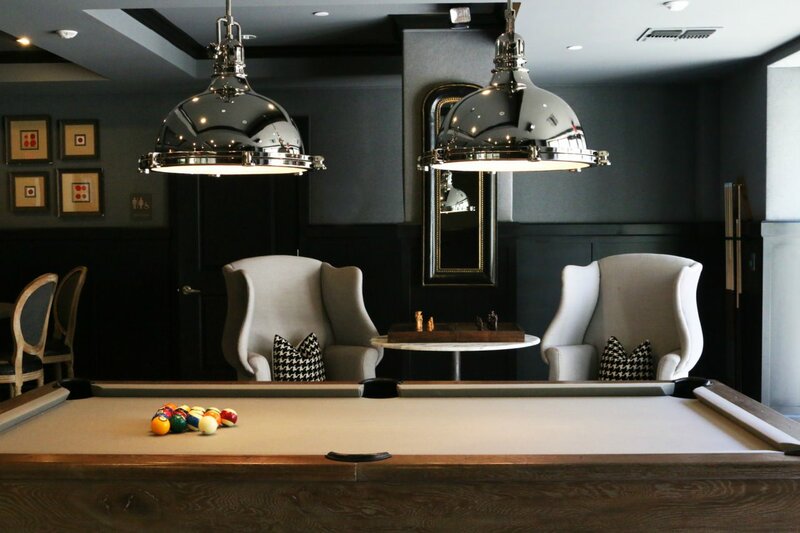 Finally, when it comes to the accessories there is, of course, a pool table (that is recommended to be the centerpiece of the space), a popcorn maker, a mini fridge, gaming consoles, a cigar humidor, a couple of scented candles and the booze. Building an attic man cave can be quite a difficult task. However, once it is done, you will see that it was definitely worth it. You will provide yourself with an awesome space you, and maybe your sons will enjoy for a long, long time. Next ArticleHow Can Shutters Save You Money?